Routine maintenance is crucial to maintaining your vehicle’s performance, extending your vehicle’s life and ensuring vehicle safety. Keeping to a maintenance schedule also increases the resale value of your car. Having regularly scheduled maintenance performed doesn’t have to be expensive, and it doesn’t have to be done by the dealer. You can have your scheduled maintenance done by any licensed auto service & repair facility. You can even do it yourself. Don’t let dealer high prices keep you from having routine maintenance done on your vehicle. Independent auto shops can almost always beat dealer pricing, so it pays to shop around. Ask friends and family for referrals and compare prices. We take pride in offering quality service at affordable prices, and building lasting relationships with our customers. 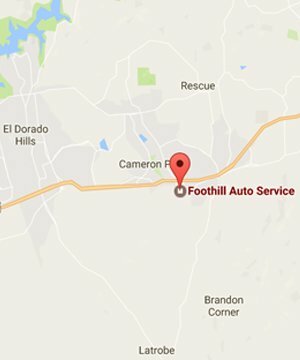 If you’re looking for a shop you can really trust to take care of your car maintenance needs give us a call. We’d be happy to give you a quote for your next scheduled service.